Edu-Tech and Edu-Tech Academics are invitation-only meetings designed for Chiefs and Directors of Technology and Curriculum & Instruction from the nation’s largest K-12 school districts. It provides a forum to collaborate, strategize and discover innovative solutions for the challenges faced by the K-12 instructional technology departments. Unlike other industry programs, Edu-Tech and Edu-Tech Academics is an event that offers true collaboration that feature targeted sessions that are facilitated by fellow heads of academics and technology with a focus on supporting district-level curriculum and technology initiatives. Building the Future Workforce: One Student at a Time! Edu-Tech and Edu-Tech Academics are invitation-only Summits for the heads of technology and curriculum and instruction from the largest school districts in the country. 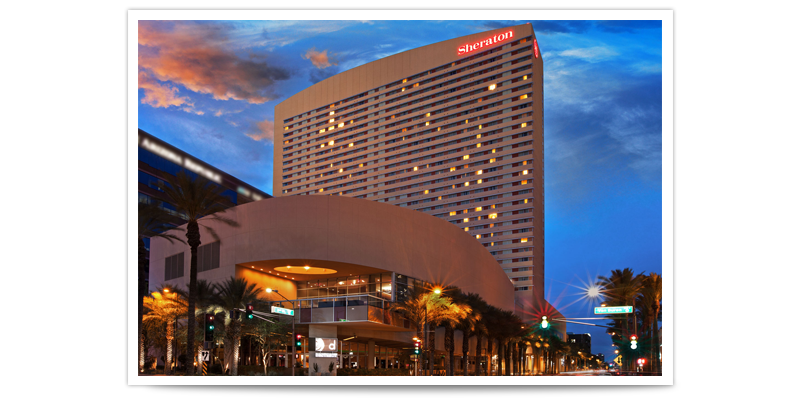 Registrations are complimentary via scholarships for school district administrators and include 2 nights of accommodations at the Sheraton Grand Phoenix, meals, networking functions and access to all conference sessions. Edu-Tech and Edu-Tech Academics are designed to change the way school districts discover solutions. We provide the ability to learn about cutting-edge solutions with proven results used by other districts across the country. The relaxed atmosphere provides the opportunity to have open and candid conversations with senior executives to discuss industry trends and challenges. Prior to the meeting, attendees will make selections of the roundtable topics they choose to participate in based on their districts’ priorities and needs. The senior executives within the solution organizations moderate scheduled roundtables creating the opportunity for districts to share their challenges with those at the table and walk away with actionable information. We strive to maximize your face-to-face time by providing a multitude of avenues to engage the senior executives in attendance. The agenda incorporates cocktail receptions, networking lunches and a specially selected offsite dinner at a nearby venue. Leverage the meeting’s relaxed atmosphere and after hours networking activities to build strong personal relationships with current and future clients.